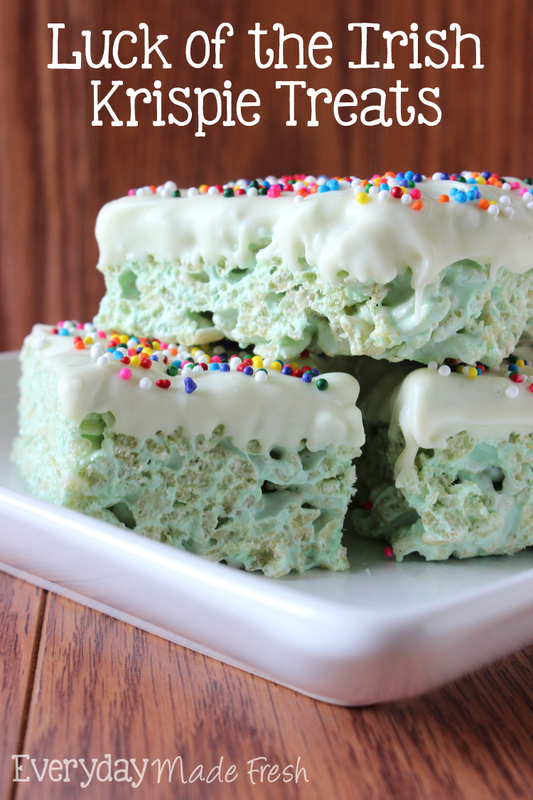 Joanna here from Everyday Made Fresh, and I am glad to be back again this month sharing one of our favorite St. Patrick’s Day treats, Luck of the Irish Rice Krispie Treats. These treats are decked out in festive green, dipped in white chocolate and sprinkled with rainbow sprinkles! The kids love these because of the fun color, and parents love these because they are easy to make. 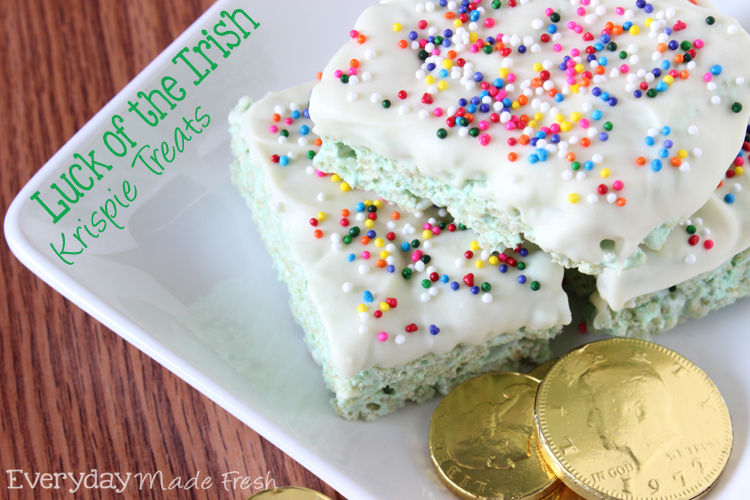 They would be the perfect treat for your child to take to school on St. Patrick’s Day! I made these using our Homemade Marshmallows without Corn Syrup, but you can use any marshmallows you want. If you’re going to make these with our homemade version, I added green dye while they were mixing up, and I didn’t let the mixture firm up. I measured 4 cups of the marshmallow mix out and used that. They turned out beautifully! Even though these treats are called Luck of the Irish Rice Krispie Treats, you could easily change up the colors and name for any holiday. I love recipes like that, interchangeable from one holiday to the next. Especially when it’s a classic like rice krispie treats! Line a 9X13 inch dish with wax paper, set aside. Place your rice cereal into a large bowl, set aside. In a medium sized pot, melt your butter over medium to high heat. Once melted add the marshmallows, and stir until they are melted. Remove from the heat and add as much green food dye as you’d like. Stirring as you go. Once you have the green color you are looking for, pour the melted marshmallow mix into your bowl of rice cereal. Stir with a large rubber spatula until all of the cereal is coated. Pour into your prepared dish. Using your rubber spatula, or another sheet of wax paper, press the cereal mix down flat. Allow to cool and harden. Once hardened, remove the treats from the dish, by picking up the wax paper. Cut into whatever size squares you prefer. Melt your chocolate chips in a microwave safe bowl for one minute, with the microwave on 50% power. Return to the microwave and go for another 30 seconds, on 50% power. Stir until all the chips are melted. Dip the bottoms of your cut treats into the white chocolate. Place on the wax paper and sprinkle with the sprinkles. Allow to harden before storing them in an airtight container. Remove from the heat and add as much green food dye as you'd like. Stirring as you go. Stirring with a large rubber spatula until all of the cereal is coated. Cut into whatever sized squares you prefer. 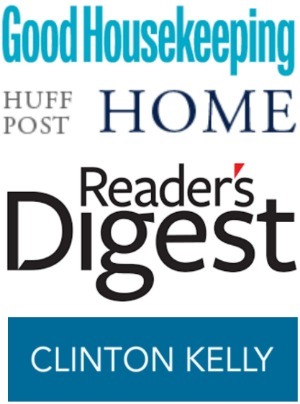 If you’d like more of our recipes be sure to follow us on Facebook, Twitter, and Pinterest. MORE ST. PATRICK’S DAY IDEAS HERE! Lucky indeed! What a great, easy recipe for St. Patrick’s Day! 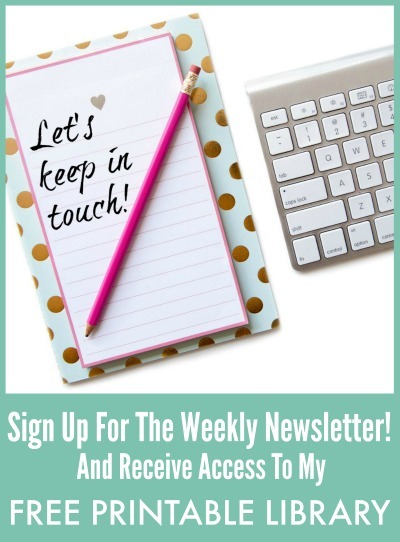 Thanks so much for sharing at Oh My Heartsie Girls Wordless Wednesday! These are so cute for St. Patrick’s Day treats. Pinning! 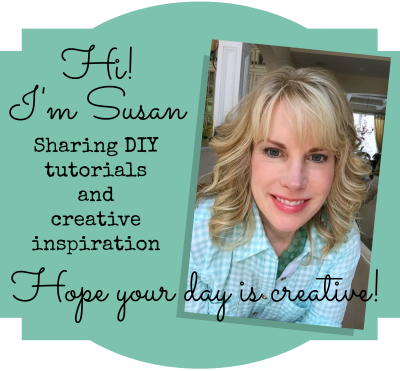 I’m stopping by from Whimsy Wednesday link up party. These are so cute and perfect for St. Pat’s day! I already pinned them so I won’t forget to make them with my boys. My daughter saw this and can’t wait to make it (she’s 8). What a fun activity to make with the kiddos…and yummy too! A perfect treat for an 8 year old! Hope she enjoys them, Audra! I think I’m going to have to get on the ball for St. Paddie’s day! These look so fun and festive and I love that there’s white chocolate chips in there! I love making treats for all the holidays with my grandson. These are on the list! They couldn’t be easier to make. Hope he enjoys them, Cathy! These look so festive and delicious! I need to try making these for St. Patty’s Day for sure! Thanks for sharing with us at Throwback Thursday, this will be featured at toorrows party!